Yorkshire Rows – A team of four formidable working mums who dared to dream. Yorkshire Rows is a team of four formidable working mums who dared to dream. 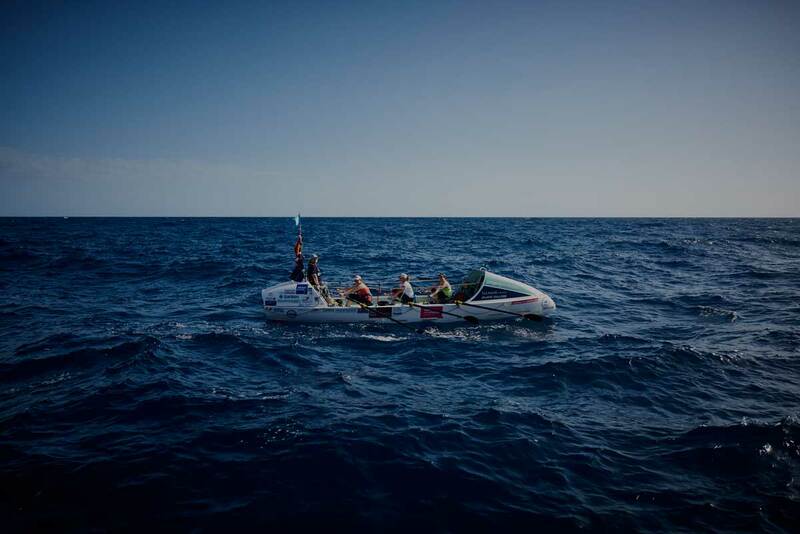 They are the first women to row across the North Sea and holders of a Guinness World Record for rowing 3000 nautical miles across the Atlantic Ocean during the world's toughest rowing race. The team adopt a unique, interesting and amusing approach which sets them apart from many motivational speakers. Attendees are inspired to look at life using new perspectives, becoming more attentive to their own talents which in turn causes many to leave feeling prepared and motivated. 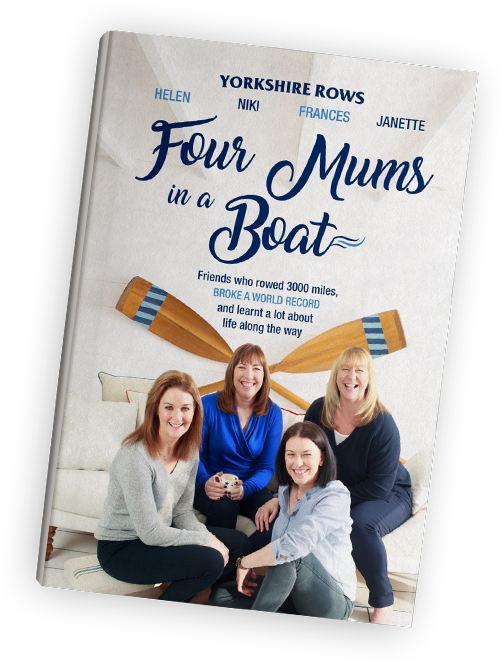 “Four Mums in a Boat” is the incredible true story of four ordinary working mums from Yorkshire who took on an extraordinary challenge (and broke a world record along the way). In doing so, they prove it’s never too late to go on a life-changing adventure, experience the beauty and power of the elements, push the limits of your abilities and discover who you really are.